50% DISCOUNT on initial certification! Electro-Lab Services has the capabilities to make just about any type of custom analog or digital panel meter. 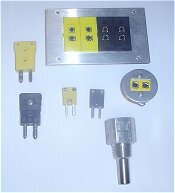 Electro-Lab carries a large selection of current transformers and shunts in stock. Electro-Lab Services is the place for quality repair and calibration of all types of electronic equipment including PID temperature controllers, Analog & Digital panel meters, Test Equipment, Thermocouples, and RTD's. Newport, LFE / API, Crompton, Redlion and Yokogawa. 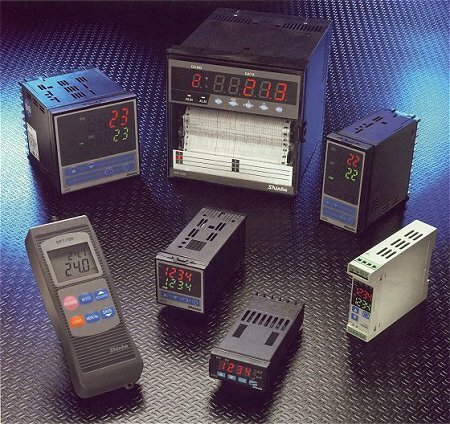 Electro-Lab Services carries a full line of PID temperature controllers including such brands as Barber Colman Eurotherm, Fuji, Love, Simpson, Watlow, Chromalox, RKC, Shinko, Ogden, and Omron. 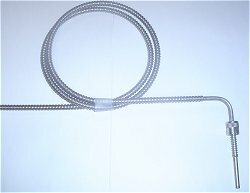 We carry a complete line of Thermocouples and RTD's for any application. 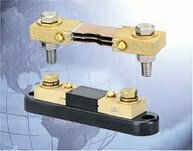 We stock a complete line of accessories including Plugs and Jacks, Jack Panels, and Termination Heads. 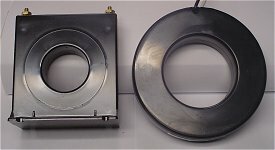 Electro-Lab Services carries severallines of test equipment including Fluke, Simpson, Extech, Triplett, Sperry, AEMC, Amprobe/TIF, Instek, and Megger. you will get 50% on your initial certification.